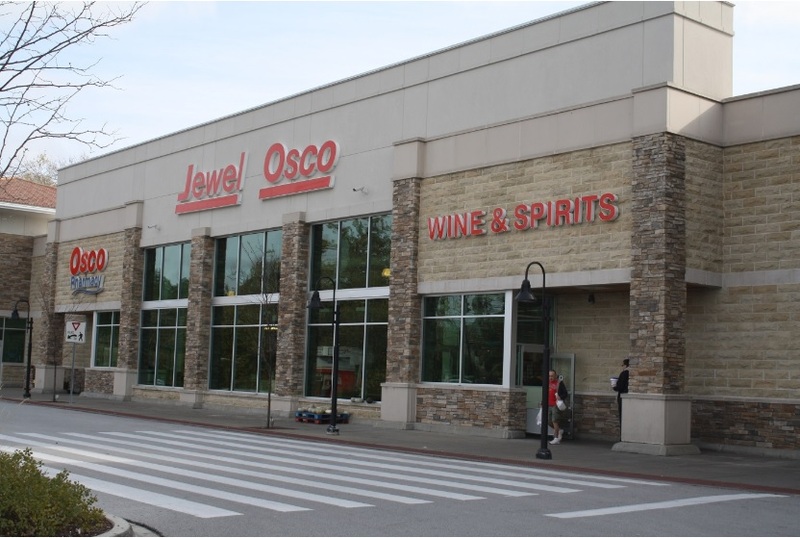 (Wilmette, IL- July 20, 2018) – (RealEstateRama) — The Boulder Group, a net leased investment brokerage firm, completed the sale of a single tenant net leased Jewel-Osco property located at 12803 Harlem Avenue, Palos Heights, IL for $15,500,000. The 57,685 square foot building sits on a 9.97 acre parcel in an affluent suburb of Chicago. 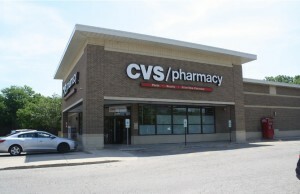 The property is strategically located at the signalized intersection of Harlem Avenue and 127th Street, two primary thoroughfares in the area. The property has excellent visibility and easy interchangeable access to the 49,300 vehicles per day that drive through the intersection. There are over 66,260 people living within a three mile radius of the property with average annual household incomes of $94,320 per year.